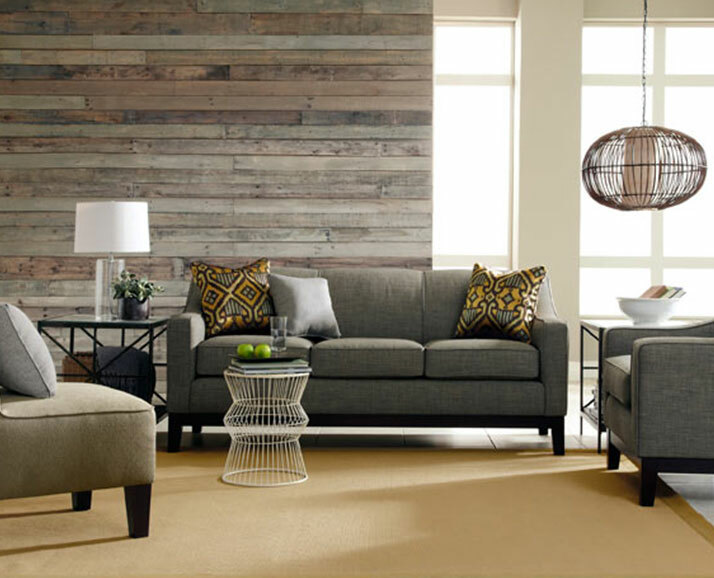 In the competitive furniture marketplace, independent retailers are fighting an uphill battle against the chain stores and ecommerce players. Traditionally the chain stores have had the best pricing and access to goods and services, making it difficult for an independent furniture dealer to compete. Not anymore! BrandSource offers its members volume buying benefits and a host of additional profit and business building services they won’t find anywhere else. Our leadership team is able to negotiate group programs with each manufacturer’s top-level executives. Armed with the cumulative buying-power of thousands of BrandSource members, these programs give you the confidence that your pricing, terms, freight, advertising accruals and volume rebates are on a par, or better than any competitor in the marketplace. 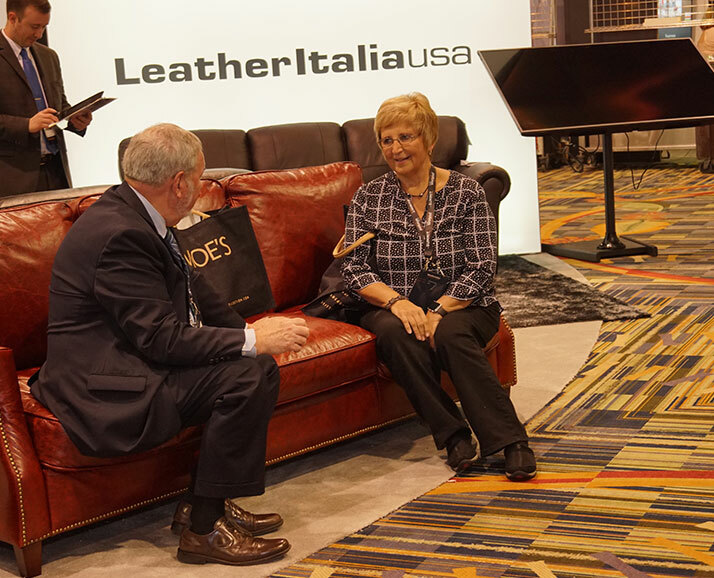 During furniture markets and our semi-annual expos, we negotiate special offers and promotions with priority suppliers. These extra discounts and promotions can add thousands to your bottom-line!